André Derain was born in Châtou, a suburb of Paris. Excellent scholar that he was, Derain had first planned to become an engineer before suddenly deciding to study art at the Académie Julian. He shared a studio with his friend Vlaminck, painted with Matisse at Collioure near Marseilles, and was a frequent visitor to the ramshackle studios on the rue Ravignan, known as the Bateau Lavoir, where his friends Braque and Picasso worked. As a Fauve Derain was principally concerned with line and color and enjoyed squeezing tubes of bright color on his canvas, particularly pinks, blues, and violets. In and around 1908, Derain turned to the study of form and structure, and experimented with Cubism, Impressionism, and the styles of van Gogh, Gauguin, and Cezanne, in an effort to find a style that pleased him. The father superior of the order recognized Rodin’s talents and encouraged him to pursue his art. In 1864 Rodin met a seamstress named Rose Beuret. She became his life companion and was the model for many of his works. That year Rodin submitted his Man with a Broken Nose to the Paris Salon. It was rejected but later accepted under the title Portrait of a Roman. Rodin traveled in 1875 to Italy, where the works of Michelangelo made a strong impression on him. The trip inspired his sculpture The Age of Bronze, which was exhibited at the Paris Salon in 1877. It caused a scandal because the critics could not believe that Rodin had not used a casting of a live model in creating so realistic a work. The controversy brought Rodin more fame than praise might have. In 1880 he was commissioned to create a bronze door for the future Museum of Decorative Arts. Although the work was unfinished at the time of his death, it provided the basis for some of Rodin’s most influential and powerful work. In 1884 he was commissioned to create a monument that became The Burghers of Calais. His statues St. John the Baptist Preaching, Eve, The Age of Bronze, and The Thinker are world famous. Rodin died on Nov. 17, 1917, and was buried at Meudon. Kenneth Noland (born April 10, 1924) is an American abstract painter. He is identified today as one of the best-known contemporary American Color field painters, although in the 1950s he was thought of as an abstract expressionist and in the early 1960s he was thought of as a minimalist painter. Abraham Lincoln (February 12, 1809 – April 15, 1865) was the 16th President of the United States. He successfully led the country through its greatest internal crisis, the American Civil War, preserving the Union and ending slavery. As the war was drawing to a close, Lincoln became the first American president to be assassinated. 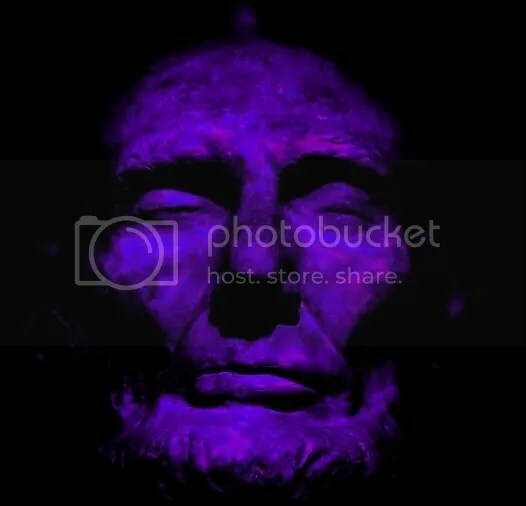 Before his election in 1860 as the first Republican president, Lincoln had been a lawyer, an Illinois state legislator, a member of the United States House of Representatives, and twice an unsuccessful candidate for election to the Senate. Alfred Sisley (30 October 1839 – 29 January 1899) was an English Impressionist landscape painter who was born and spent most of his life in France. 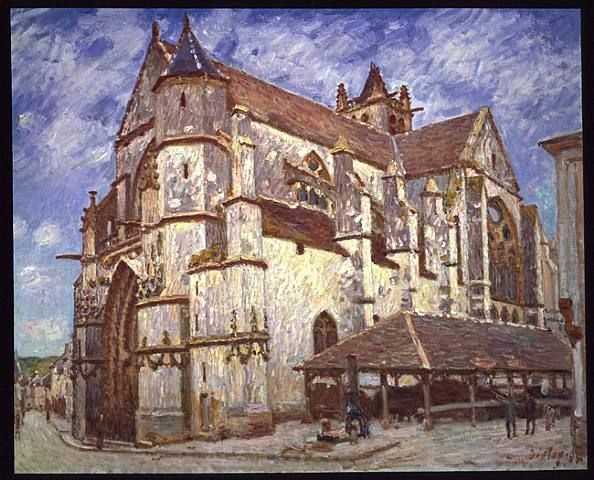 Sisley is recognized as perhaps the most consistent of the Impressionists, never deviating into figure painting or finding that the movement did not fulfill his artistic needs. If you’re a painter, you’re not alone. There’s no way to be alone. 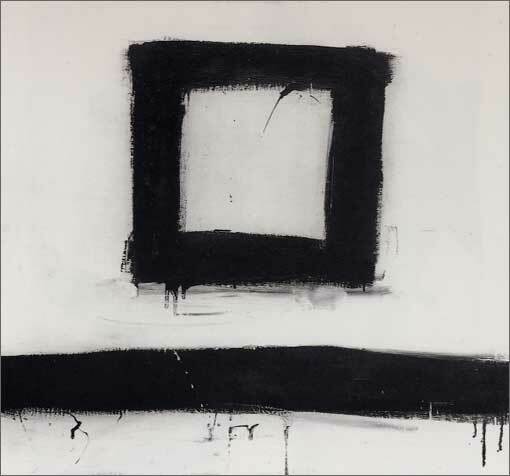 Franz Kline’s story reads like a movie plot: Young artist starts out with high hopes, spends years struggling without success, eventually finds a style, becomes an “overnight sensation” and dies too soon. He left us with the understanding that one of the ways to approach Abstract Expressionism was through psychic vision. He couldn’t explain what his paintings meant, because that wasn’t their purpose. Kline’s paintings were supposed to make one feel, not comprehend.